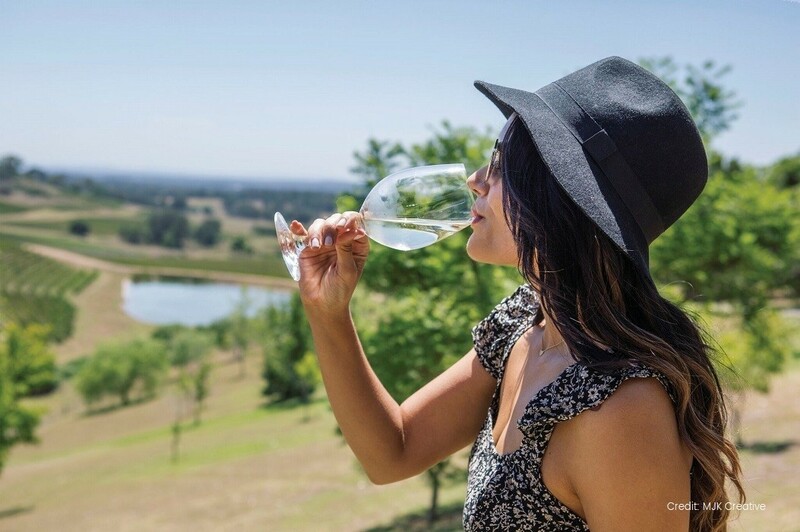 Explore everything the Hunter Valley has to offer on this one-day tour from Sydney that lets you sample the local vodka, wines, and chocolates of the region. 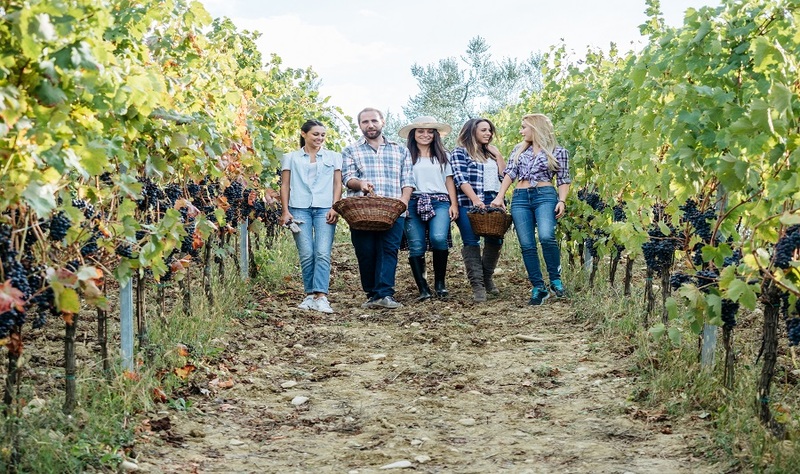 You'll get to know the unique processes that go into making these goods and sample a huge variety for yourself, all of which is set against a stunning backdrop of rolling hills and quaint vineyards. 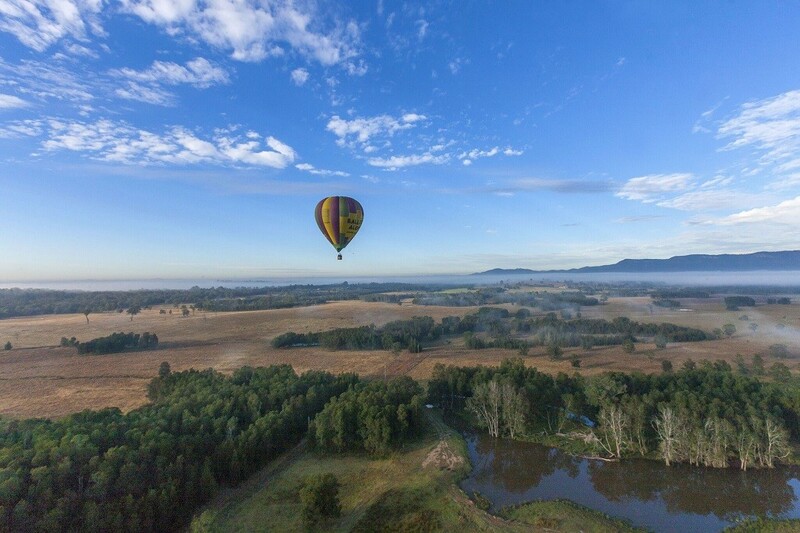 The day kicks off with a journey from Sydney to the Hunter Valley, passing picturesque scenery on the way. 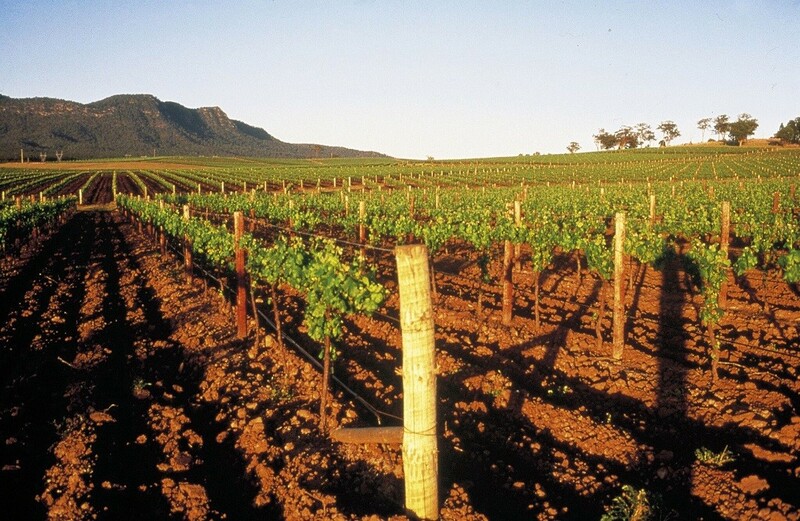 Once in the valley itself, we'll make our first stop at the Hunter Valley Chocolate Factory. Here, you can browse the showroom and tuck into a delicious array of chocolates and fudges to satisfy your sweet tooth. 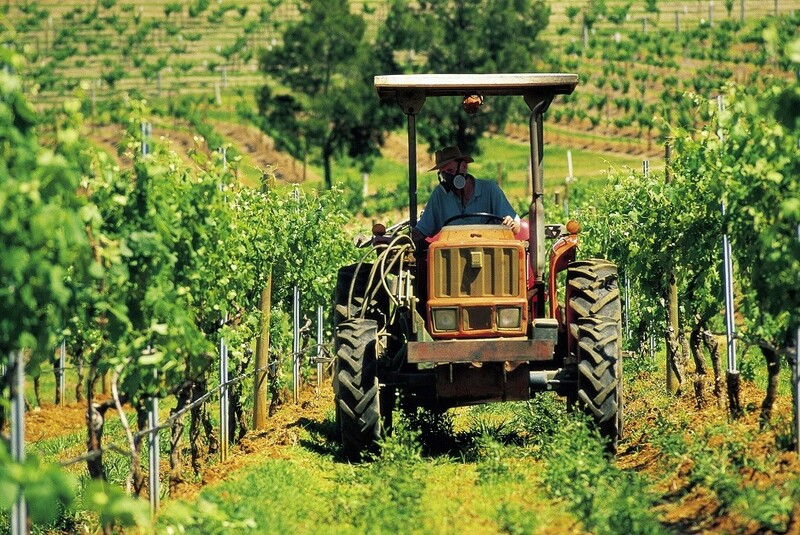 After that, we'll head straight onto the Hunter Distillery, the only certified organic Distillery in the region. 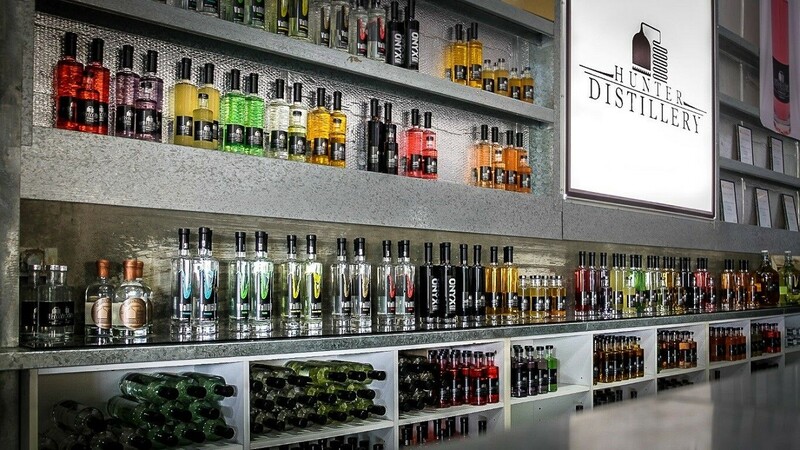 On-site, you can sample vodka and liqueurs, as well as tuck into the world-famous Copperware Gin. At lunchtime, we'll take you to the Matilda Bay Brewhouse for a traditional Aussie lunch. 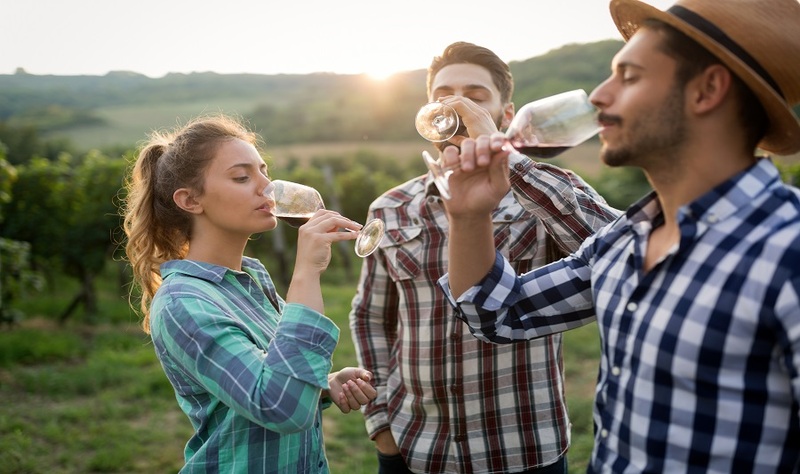 While there, you can try some of the ales, lagers, and ciders available, or head down to the cellar door to sample some of the local wines. For those who want a break, there'll be plenty of opportunities to grab a coffee and look out over the pretty vineyard. 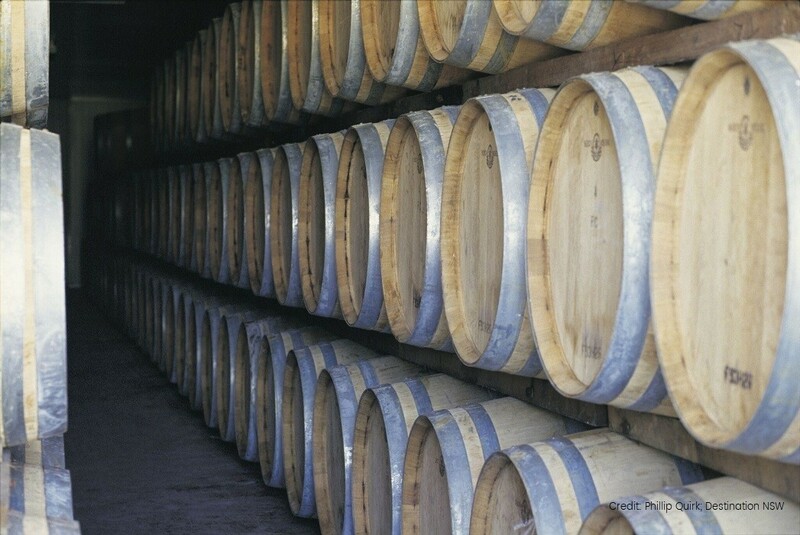 After lunch, we'll take you to two winery cellar doors, again giving you the chance to sample some of the local tipples. 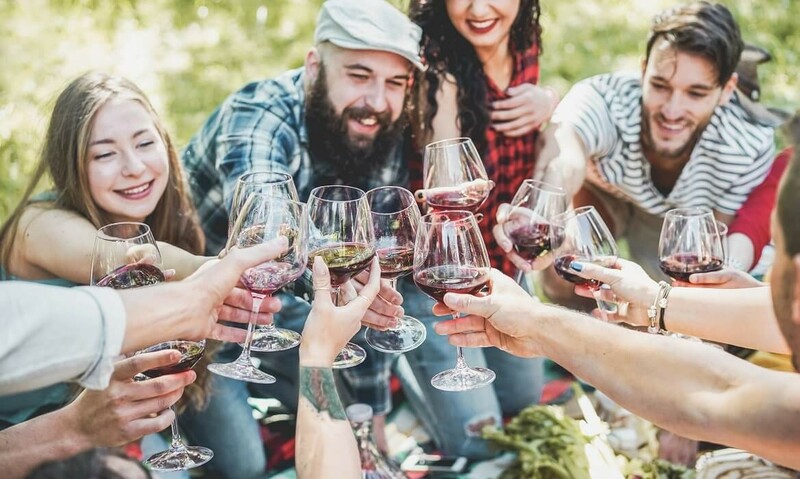 We handpick some of the best wineries, where you'll learn how the produce is made and its fascinating history. Then it's time to head back to Sydney, where the tour, unfortunately, comes to an end.